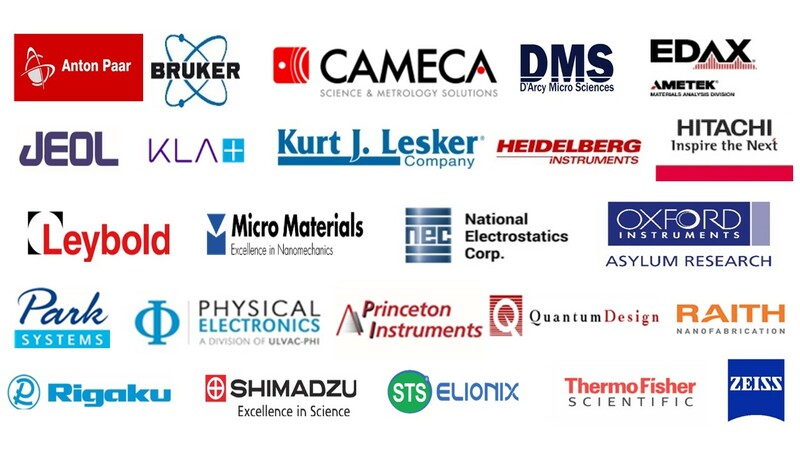 The workshop provides an overview and critical comparison of major analytical techniques for materials characterization (AFM, SEM, TEM, XRD, DSC, Raman, XPS, etc.) with emphasis on practical applications in Engineering and the Physical and Life Sciences. Presentations and instrument demonstrations span basic to advanced topics suitable for both novice and experienced scientists. Walk-through examples focus on problem-solving strategies, instrument resolution requirements, potential artifacts in data collection, and tips for data interpretation. Only $75 per person including breakfast and lunch for both days, and evening reception on the first day.